Have you been looking for or maybe you are in need of a high quality and outstanding security system that you know you can absolutely trust? Have you ever felt that need to know what is exactly going on around the outside of your house or even inside while you are on an outing, whether during the day or night? If you are like most protective home owners, the answer is yes. Thanks to the many advances in surveillance technology over the years, safety-conscious homeowners with homes of all sizes can enjoy a new product by Zmodo, which is their all-in-one 4 channel package containing 4 outdoor and indoor cameras. It’s easy and simple to set up, meaning that you don’t need to be an expert security alarm installer or security technician to do so. These security cameras are in 720P so you will be able to see clear and high definition live feed through your very own device. 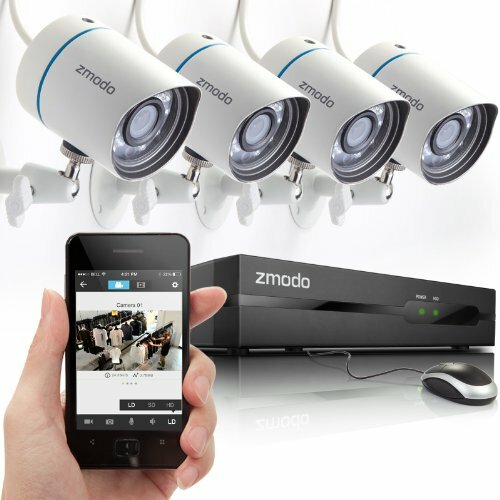 The product we’re talking about is the Zmodo 4CH HD Security Camera System with 4 Indoor/ Outdoor Night Vision. Overall, this product is very easy to set up. All you need to do is find place to set up your security cameras and once you have successfully placed all 4 cameras up wherever you want, all you need to do next is to plug in the cable into one of the cameras, scan your QR code and then you will be able to watch live feed on your Android device or iOS. You will be able to gain access through your cameras “eyes” from anywhere, at all times throughout the day and into the night, so you can constantly be on alert and aware of the things that happen around your domain. These 4 security cameras have a 720P high-definition which enables you to see a more detailed and cleaner display of the images, videos and recordings. Only one of the cameras requires one cord to be plugged in to deliver the power needed to all other security cameras. All of the provided cameras are weather-proof, meaning that you have the freedom to place them outside and/or inside of your humble abode. Finally, this product offers remote configurations, recording, video browsing and the ability to playback. It also comes with motion detection and isn’t hindered by the sharp daylight or the dark of the night, as it has infrared. The Zmodo 4 Channel HD Security Camera system has a price range that varies around $300.00 – $400.00, but it is highly worth it, especially if you would like to feel safe and secure in your own home. Many of the products users and consumers have given it a fairly high rating of 4.2 stars out of 5 in total, and many will continue to buy and use this product because it works so well. It is also ranked second in the departments of Home Security and Video Surveillance. If you’re thinking that this particular system is not for you, or would like to do a little more research before making a decision on an outdoor surveillance system, there are obviously plenty of other solutions for camera security systems, be it in a local store or online. Down below is a list of a 5 other products that you should also consider, if this specific product is just not for you. Here is a rather interesting security system. It is very indiscreet and barely noticeable, and not to mention creative. The RockCam Outdoor Hidden Camera. 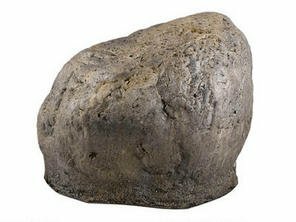 This particular product, as you can see, is in the shape of a rock – not too big and not too small. It features motion-activated recording and comes with a built in removable SD Card, has high resolution and a battery life which will last for an entire year. It has an average rating and a rather high price of $649.00. Another great product is the Professional 1/3” Sony Super HAD II CCD Outdoor IR Dome Security Camera. This product has a great image quality and is great for outdoor use, as in the name suggests. It has auto gain control and an electronic shutter adjustment. It has a more affordable price of $67.97 and a 3.2 star rating. 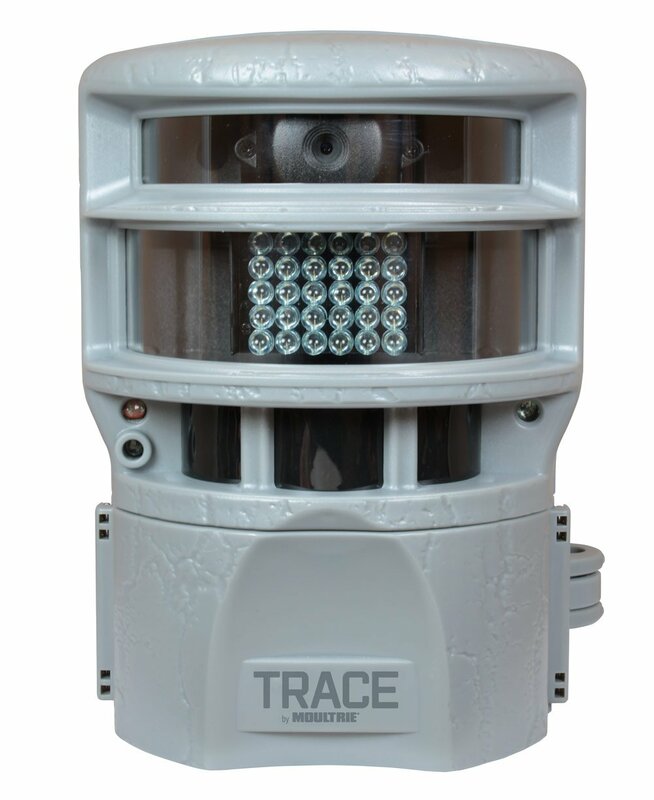 The next product on the list of products we’d recommend is the TRACE Perimeter Surveillance Camera. At a price of $199.00, this 4 star product offers a 60 foot range of infrared and nighttime vision. It comes with an SD card, and a power port, and best of all its motion sensors respond in the blink of an eye and will take a picture instantly at any hint of movement. 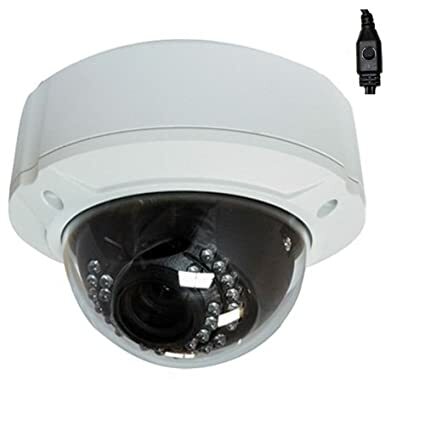 Another great product worth mentioning is the VideoSecu 8 Pack CCTV Dome Outdoor Security Cameras. 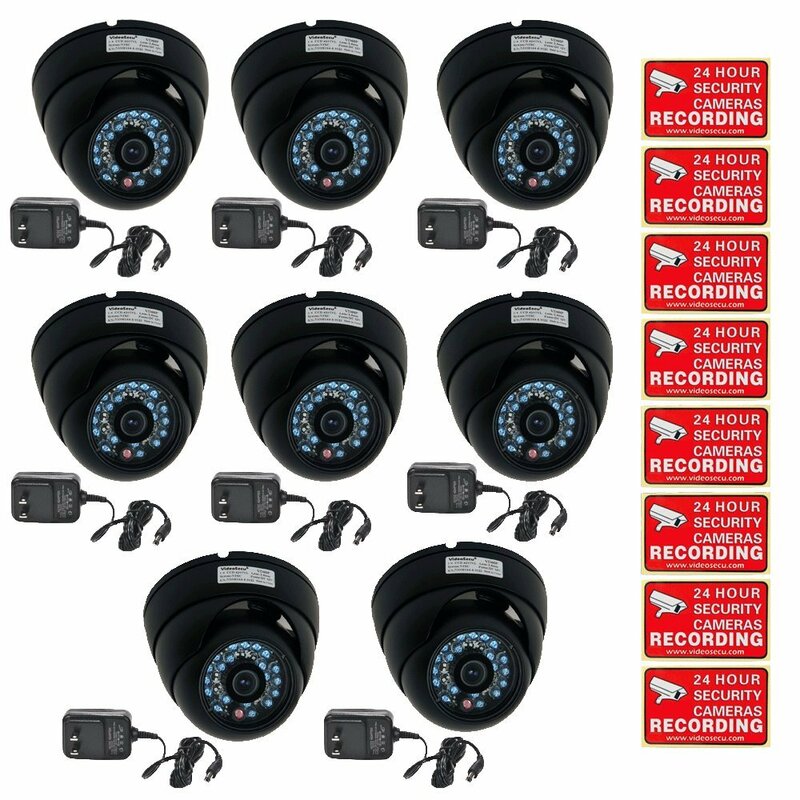 This 8 pack of dome security cameras has a 5 star rating and costs about $261.99. It comes with wide view angles and infrared/night vision, and is weather-resistant, so the cameras can be used indoor and outdoor. 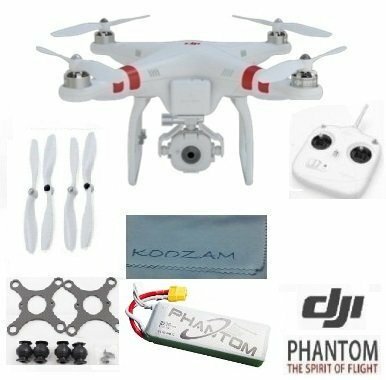 Finally we come to the last product suggestion, which is the DJI Phantom FC40 Quadcopter with FPV Camera and Transmitter. This seemingly high-tech equipment may not be for your average “international spy” type person, but it is still very exceptional, and not to mention fairly interesting. With a high star rating of 5, this specific product costs $529.00 and comes with a remote controller. It is light weight and the Quadcopter has the ability to capture images and record videos while in flight, as well as zoom into ranges reaching 10 times. As you can see, there is a wide variety of security camera systems out in the World. Some are more well-known than others are, but these are some of the more known. Yet out of those 5 listed above, the Zmodo 4 Channel High-Definition Security Camera System has a lot of very satisfied customers and users who would use nothing else than this very product. Because whether it is for you and/or your family’s safety, we know that you can count on this product.